A group of young Ottawa women have started a campaign to raise money and awareness to help the people of Yemen — a country devastated by war, with millions on the brink of starvation. 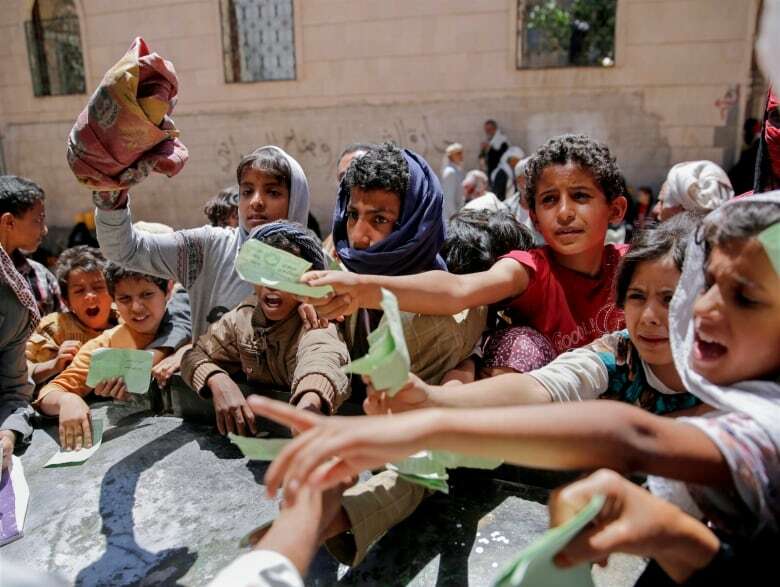 The United Nations has made a world wide appeal for the country, which has already been deemed the Arab world's poorest and is now approaching its third year of conflict between the minority Houthis and a coalition of countries led by Saudi Arabia. "We're going to take baby steps," said Zein Ahmed, who joined forces with six other Ottawa women, mostly students, to create a charitable organization called the Yemen Relief Fund. She conceded getting people to care will be a challenge, adding "many people don't even know where Yemen is on the map." But she said she was moved by the support she received the first time she reached out for help for Yemeni refugees. 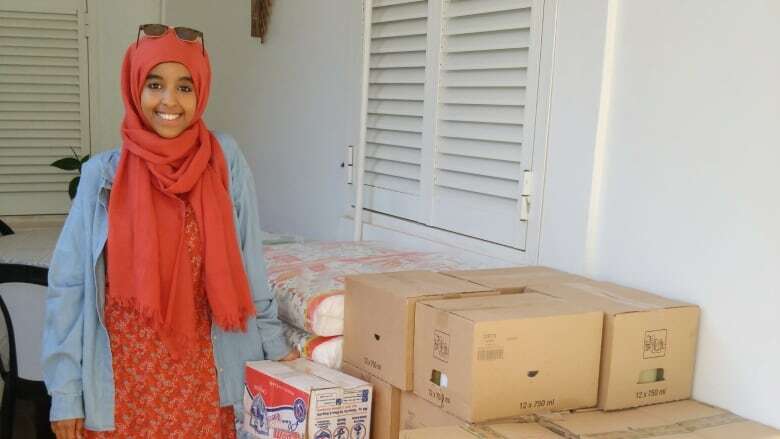 A year ago, Ahmed — whose family is from Yemen — collected $10,000 in two months for aid destined for a Yemeni refugee camp in neighbouring Djibouti, where she delivered the shipment herself. "It was a mind-blowing trip," said Ahmed, who said she was taken aback by the support in Ottawa from people both inside and outside the local Yemeni community. "Even if it's a situation barely heard about over the news, people are still willing to help," she said. "(People) will help as long as you share the correct information and are able to touch their hearts." With the crisis in Yemen deepening, she said she got together with six women to begin the new effort, which will focus on raising awareness and aid for first responders reacting to what the UN has described as the world's largest cholera epidemic right now. 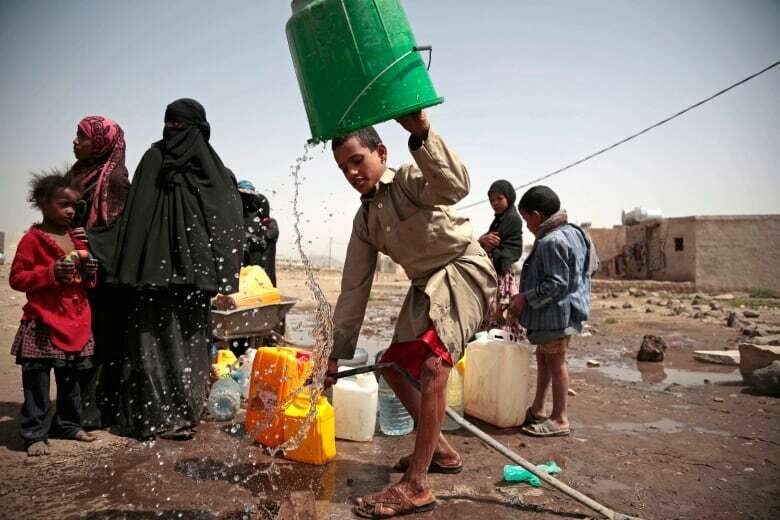 "The world cannot afford to allow Yemen to slip into the abyss," stated Ayman Gharaibeh, UNHCR Representative to Yemen in the organizations latest appeal. The government of Yemen reports almost one million suspected cases of cholera since April, and some 2,000 deaths from the infectious disease. "Our main mission is to raise proceeds for the victims of the cholera outbreak," explained Ahmed. She said funds will go to provide medical care in more than a dozen regions of the country. What's next for Yemen after killing of former president?